We are pleased to be one of the best dessert takeaways in Walthamstow with tasty and fresh food, polite and friendly staff, and great value for money. We highly recommend our fast food takeaway and know you will enjoy every taste. 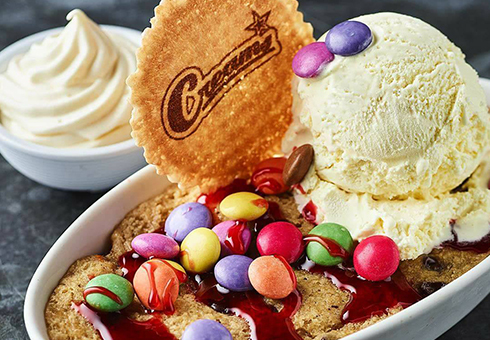 When you order your desserts, cakes, ice cream and more from us, you’ll see for yourself why we have been named as one of the best places to order food online in Walthamstow. Fast and efficient service, all at a great price with some extras!